I pre-ordered this album the moment it came out. 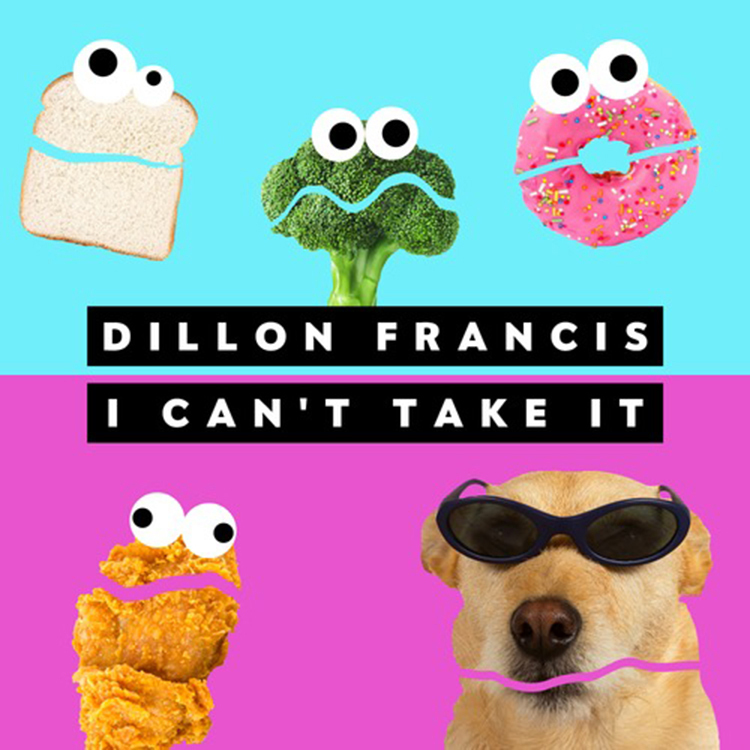 We’ve heard the first two tracks prior, but now he has released a third single from the track titled “I Can’t Take It.” This is the Dillon Francis type of tracks that I love to hear. This is a signature banger that has hard beats and very addicting rhythm. Add the slight vocals to the track and you’ll thoroughly enjoy the track. This is the album I am looking forward to hear and this is why. Check it out now!